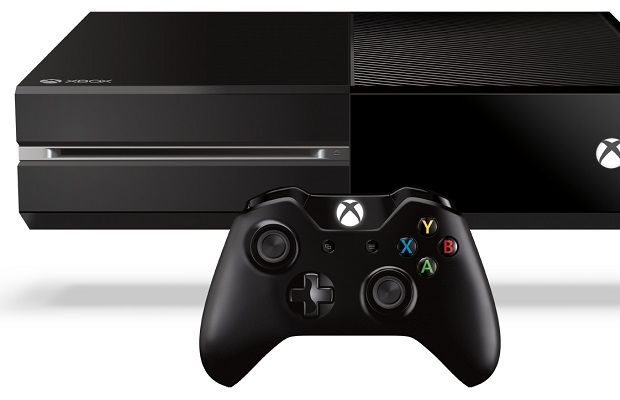 Current gen now includes the Wii U, Playstation 4 and Xbox One. This week we’re joined by IGN freelance Shawn Saris who shares his thoughts on his recently acquired Xbox One, and his PS4 too. We end the show with a semi-related discussion about what Nintendo’s role in this console generation will be.